Samsung's fans are probably used to seeing their favorite brand launching many derivatives of its flagship smartphones. 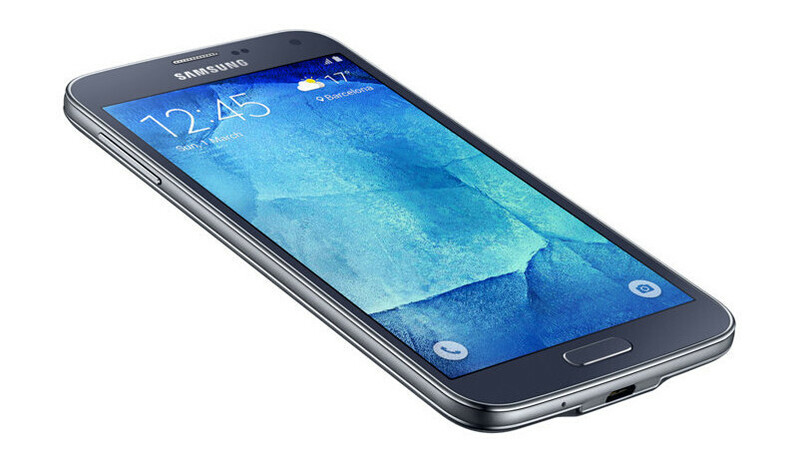 The Galaxy S5 Neo is a dumbed-down version of the Galaxy S5, which hit the shelves about two years ago. Initially, the smartphone shipped with Android 5.1.1 Lollipop onboard, but one year after its market release Samsung rolled out an Android 6.0.1 Marshmallow update. Today, the Galaxy S5 Neo has been spotted at Wi-Fi Alliance, and this time the phone runs Android 7.0 Nougat. The listing also confirms the Canadian version of the Galaxy S5 Neo, which goes by model number Samsung G903W, is likely to be the first to receive the update. The European model, Samsung G903F should get the update as well. Usually, when a smartphone appears at Wi-Fi Alliance running a newer version of Android, it's a sign that a major update is in the works or ready to be deployed. However, that's not a confirmation that Samsung Galaxy S5 Neo will indeed be updated to Android 7.0 Nougat at some point this year. This is the phone with the best battery life I have ever used. I suggest trying out the Galaxy A7 2017... You'll experience battery life on steroids! This is why I hate Samesung. They are plain greedy for their updates. Happy to see a such old phone with an official update. To bad it is not the standard Galaxy S5. Unexpectedly, since everything would lead him to believe that he would be in Marshmallow, although he was fortunate enough to have an up-to-date version of TouchWiz (his "brothers" were not so lucky). But if we remember that the Galaxy S3 Neo arrived on the Android 4.4.4 KitKat while the normal Galaxy S3 stayed on the Android 4.3 Jelly Bean, until it makes sense!